In a corner of Boston lies a one-room, eclectic, award-winning store, Joanne Rossman: Purveyor of the Unnecessary and the Irresistable and I love to visit with the owner. You can count on Joanne to search out delightful finds, sew impeccable goods, and deliver it all with charming grace. My youngest is especially fond of visiting Joanne's rescue pug, Rita Rose, who can be found enjoying a throne of comfort beneath the sale's counter. However, I take issue with one adjective describing Joanne's products. They are not always unnecessary. 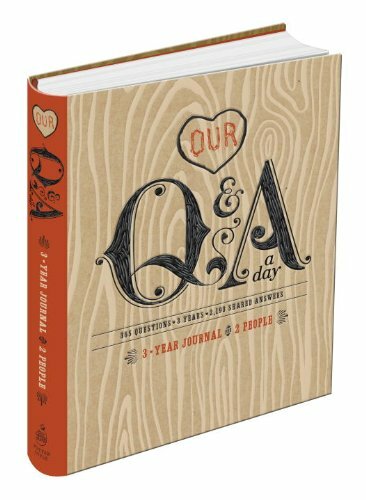 Last year, in for a chat, I found something quite transformative: a simple but lovely 3-Year Journal. Having just completed the first year of entries, I thought I'd share the idea with you here. It's easy to get caught up in the clutter of daily activity and forget to count your blessings. 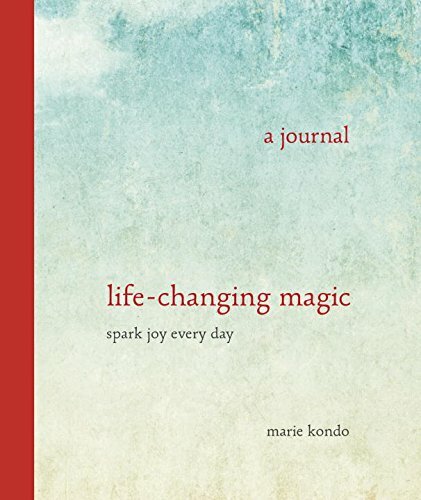 Marie Kondo, the #1 best-selling author of Spark Joy and The Life-Changing Magic of Tidying Up, is the current doyenne of decluttering. Her paring-down method centers around the question, "Does it spark joy?" as you sort through your detritus. The focus is on keeping what you love rather than the negative one of throwing out what you don't. 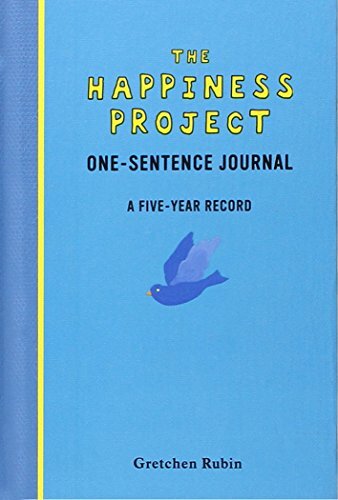 She recently released a three-year journal similar to the one I've been using: a page for each day of the year, a third of the page for an entry. 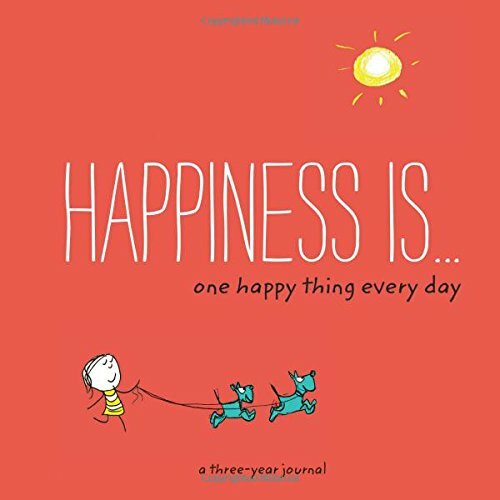 Her goal: to look for joy in the moments of each day, record it, and accumulate gratitude. Now, as I complete the first year of my book and cycle back through the same pages, I am reminded of the previous year and the layered benefits of reusing the same journal is becoming evident. Even though my daily round is predictable and rather mundane, there are highlights and serendipitous blessings to remember ... or even, "Thank goodness it's not this time last year! That was tough!" You don't need a specially marked journal to do this, but I do find the limited space motivational. And the format is an invitiation to keep going. I'm glad I've persevered with this humble effort even if I did get very behind in the summer. What if You Get Behind? Sometimes we get behind and give up. I found myself in this predicament after a lengthy trip this summer. In the aftermath of getting home, and the excitement of starting a new academic year planner, my then 6-month habit of keeping up with the journal fell by the wayside. I put it up on my shelf of sketchbooks-in-progress—a respectable resting place—and hoped for the best. 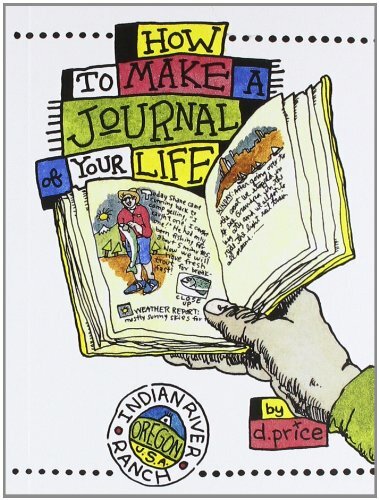 But without a concerted effort to overcome that inertia, the little daily journal was in danger of being abandoned. I certainly felt guilty when I noticed it. The school year began with all its hubbub and enough newness to fend off many other good intentions. The journal sat there, waiting. Then in November, I had the chance to work with Michael Nobbs of the One Thing Today podcast, whose own efforts at keeping up a creative practice in the face of a chronic medical issue inspires me to persevere. 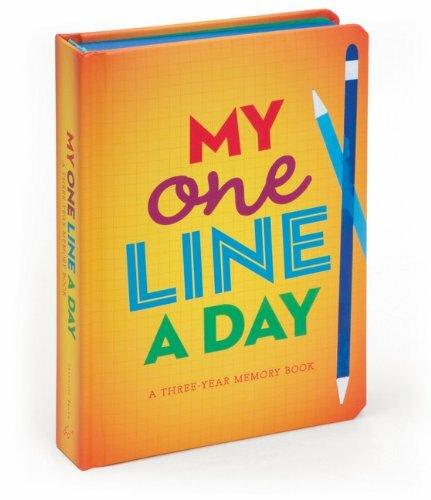 For Michael's recent 20-Minutes a Day Challenge, I needed to pick a project that would last three weeks and could be accomplished in small daily increments. My eyes lit on the journal. If I picked it up now, I could recover the habit in time for the first year's entries to end. If not now, when? I now write in the journal several times a week and fill in three or four days at a time. A gentle enough task. The habit is back and I really look forward to continuing. 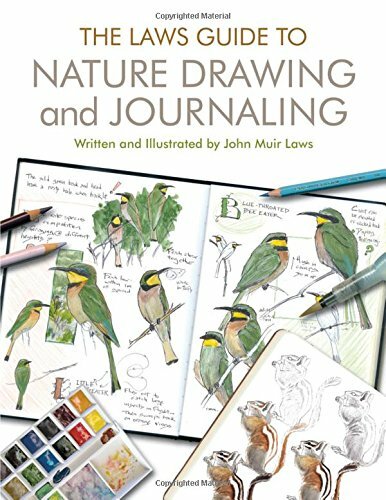 If you'd like to start a similar effort, there are many volumes to choose from: journals for two to complete together, three- and five-year journals (the latter with less space per entry), and those especially for children. They all have a similar goal: to find happy right where you are, to revel in the simple pleasures of life, to actively remind yourself of your blessings and remember them in the future. At first I struggled to find a pen which worked with the small lines and particular paper of my journal, but finally settled on one I always use. It matters more that the journal is written than that it looks beautiful or uniform. But enjoying the process is helped by using something that you enjoy and with ink that will last. 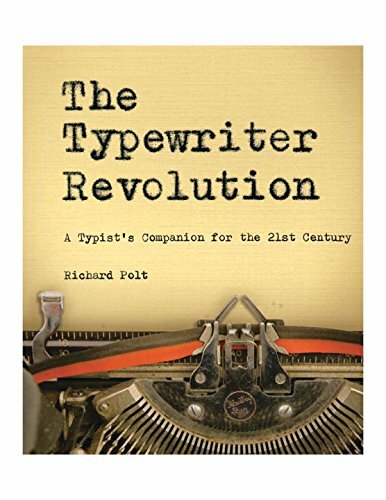 I wish I'd started out with the pen I use now and suggest putting some thought into the writing instrument you choose. Just not so much thought that the journal languishes unused. I use a Pilot Metropolitan ink pen with Namiki black ink cartridges. The fine nib is just right for the line space in my book and the ink does not show through the paper. Find what works for you, but if you want to use a fountain pen, you can't go wrong with this delightful but inexpensive model. Also the metal barrel comes in numerous fun colors. I like keeping a one-sentence journal because it’s a manageable task, so it doesn’t make me feel burdened; it gives me a feeling of accomplishment and progress, the atmosphere of growth so important to happiness; it helps keep happy memories vivid (because I’m much more inclined to write about happy events than unhappy events), which boosts my happiness; and it gives me a reason to pause, thinking lovingly about the members of my family. One thing is true: we tend to overestimate what we can do in the short term, and underestimate what we can do in the long term, if we do a little bit at a time. 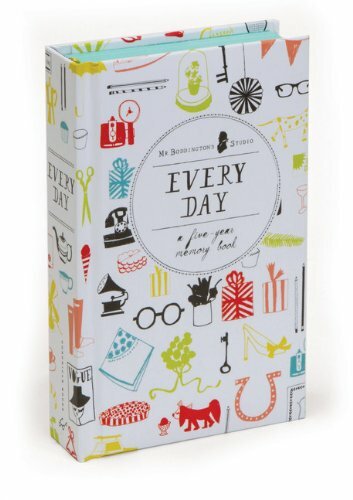 Writing one sentence a day sounds fairly easy, and it is; at the end of the year, it adds up to a marvelous record. So, thank you Joanne Rossman for a most necessary 'unnecessary' from your marvelous treasure trove of a store.